We hope that all of our customers have had a cracking start to January. We know it's always tough to get back into work after the holiday period, however rest assured we have LOTS for you to be excited about. From our February Rosé tasting, to our new barrel aged negroni's, there is something for everyone to enjoy. 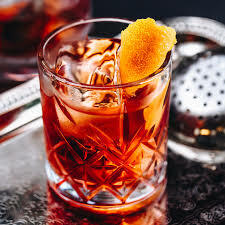 Have you ever wondered what a port barrel aged Negroni tastes like? Well we have, so we decided to make one. Drop into the Brunswick Bar and give it a try! 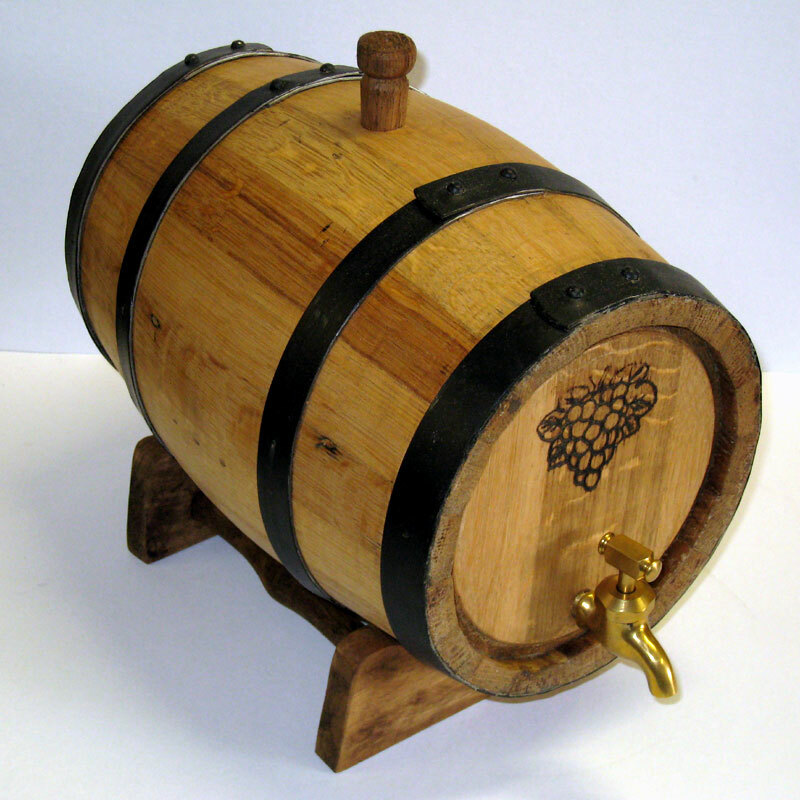 If you would like to make your own Barrel Aged Cocktails at home, we have a couple of available barrels to purchase. Contact us for more details. 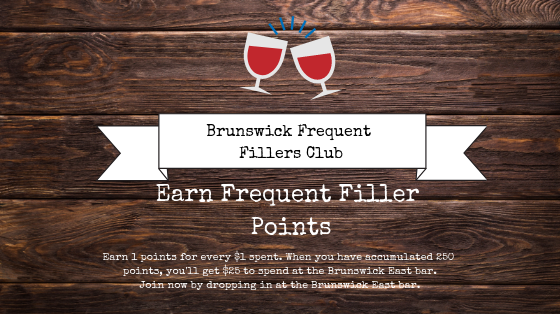 Are you a member of our Frequent Fillers Club?? 'Ansonica'. We get many people asking us about this little beauty. For us, it's a crisp, aromatic, summer white with striking acidity. It's minerality lends itself perfectly to be enjoyed with oysters, however it is also our go to wine to serve as an aperitif. 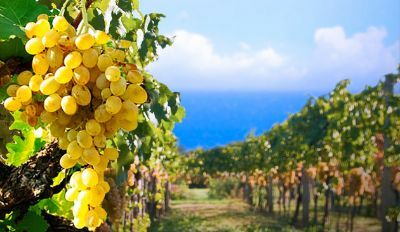 If you would like to find out more about this Sicilian gem, come and join us for our February tasting where we will discover both the Australian and Italian examples. Tickets are $30 and include generous servings of both food and wine. Reserve your ticket by contacting us. Copyright © 2018 Re Wine Pty Ltd, All rights reserved.